Severnvale has a dedicated Accommodation and Welfare Officer who personally recruits and regularly visits our host families. We take the welfare of the students that visit us very seriously and have rigorous recruitment processes in place. All our hosts are native-level English speakers. The families provide all meals for the students, and are required to be present in the house when the students leave and return each day during the programme. They will also meet the coach on arrival in Shrewsbury for the transfer from the coach to their family home. The majority of the families have many years of experience hosting with Severnvale. Our Accommodation and Welfare Officer liaises closely with the hosts throughout the course. Severnvale adheres to a strict policy of staff to student ratios at all times during lessons and on excursions. 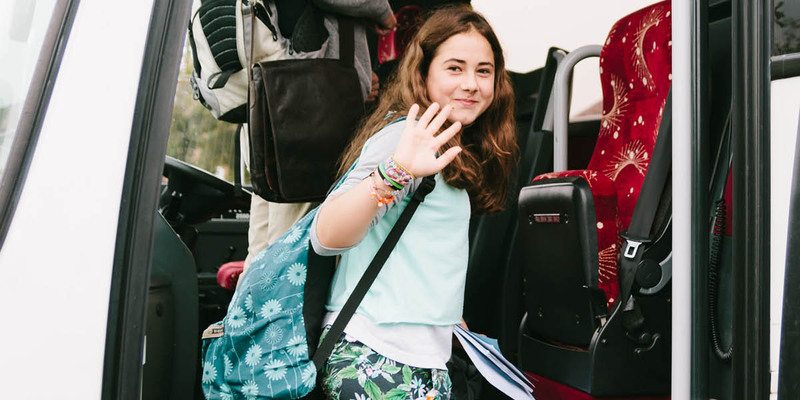 Severnvale will provide a private shuttle bus that will pick up the students at the beginning of the day and drop the students back near to their host families at the end of the day ensuring that no student needs to use public transport or walk long distances. In the event that any student or school leader requires help or assistance at any time, there is a 24/7 emergency helpline that is monitored by the Academy senior management team throughout the duration of the course. A qualified first aider is always present and on hand during lessons and excursions. Prices are one way from/to the airport, but they can be shared by students who book their courses together. Please note that for students under 16, £38 must be added to the transfer price to cover the driver waiting costs – by law the driver must stay at the airport until the plane has taken off. What benefits are there to staying with a host family? Complete this form to find out how much your course might cost. We can answer any questions you have if you want to tailor the course to better suit your needs and budget. Our Team - a perfect mix of experience, personality and motivation which enables our students to really thrive. 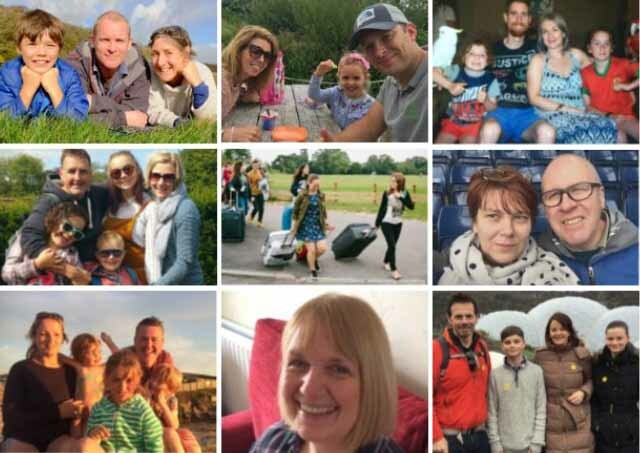 Read about the people who make Severnvale Academy the success that it is. Read more about Severnvale Academy, our town, our courses and exams and learn some useful tips for improving your English language skills.